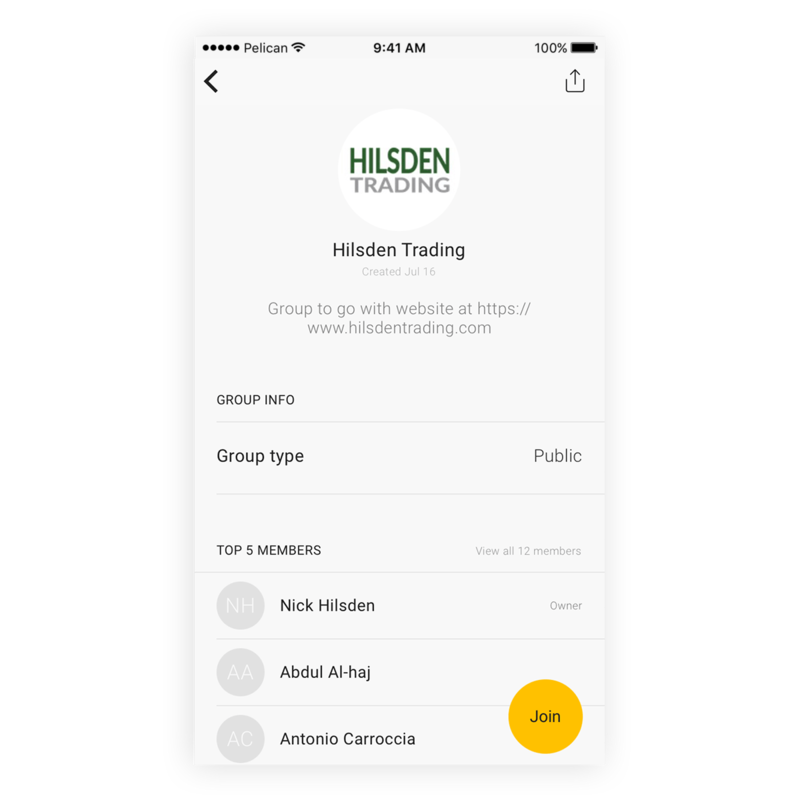 Pelican is a new to market app available that allows you to copy trades placed by leading traders, including myself. My profile page is available here. I am going to use the app as an additional service to that offered at the moment. No analysis and trades just placed as and when. 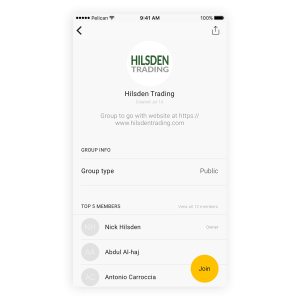 The app consists of public and private (paid for) groups, and you can quickly and easily follow and copy trades that are posted live, as they are executed. Analyse, share and trade with your friends. It connects you to the people that matter. Collaborate on ideas, and interrogate strategies. Traders can now discuss, copy, or even inverse each other’s trades in real-time. The biggest names in the industry use it. So whatever your trading style you can now connect, copy, and learn from pro traders across the spectrum. Collaborating is always better than trading alone. Create your own groups of friends and experts, or join one of dozens of friendly communities on the app. Sharing real-time trade data is a regulated activity. 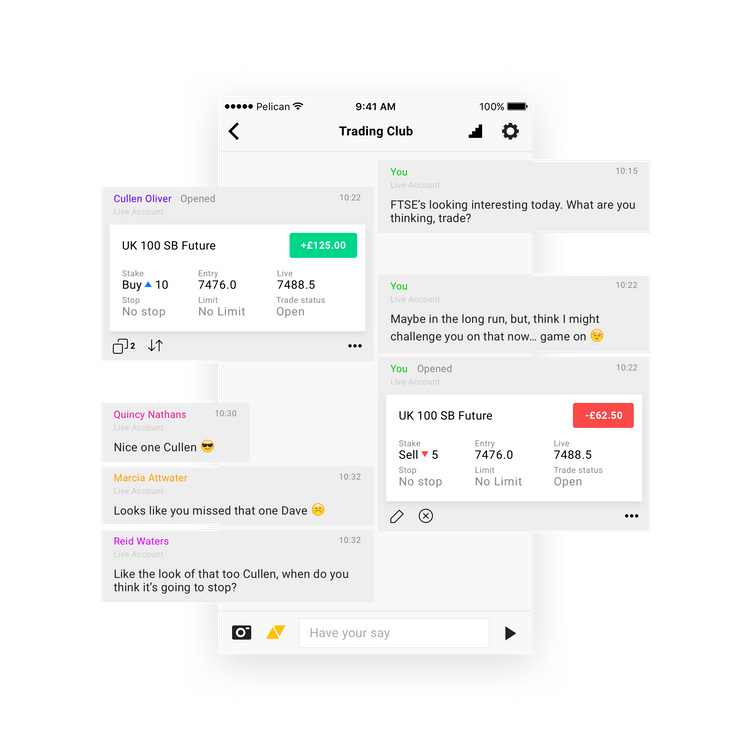 We are one of the few regulated trading apps where you can chat and trade on one platform. I have set up these groups as another way to pass on trades that I place for those of you that want to follow them in a different way, and the platform looked interesting too. 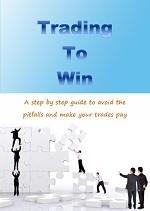 There is no education with this as to why a particular trade is placed. It just is, and you can elect to follow it if you wish. I have two groups – one public and one private. I will be posting trades in the private group, and you have to pay to be a member, the charge is £99 per month.